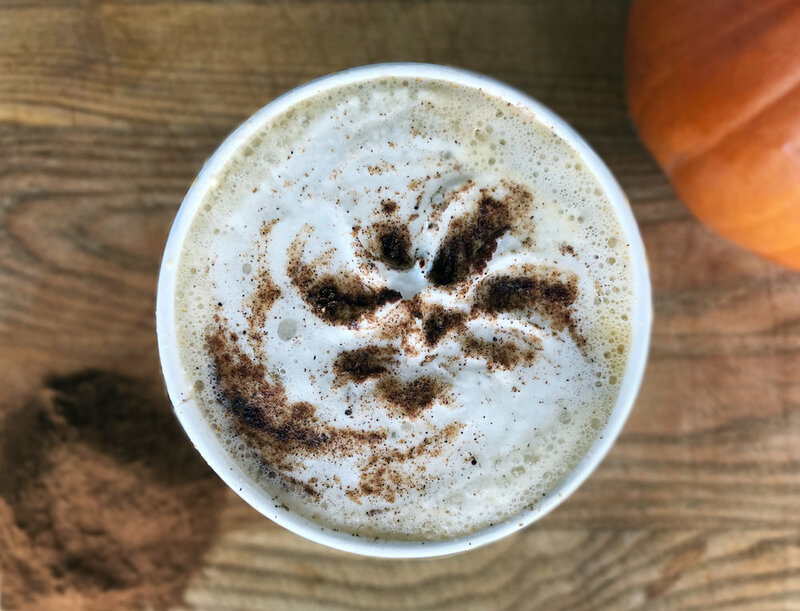 We’re declaring Pumpkin Spice the fifth season! 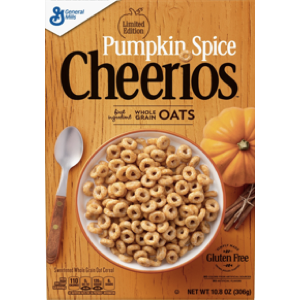 It seems that almost every brand agrees and there are so many options for people with food allergies and celiac. 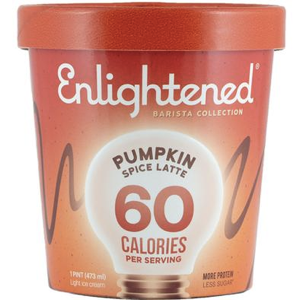 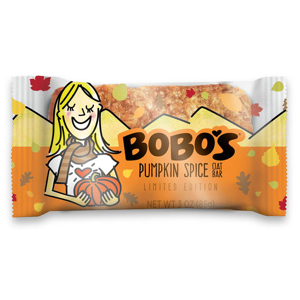 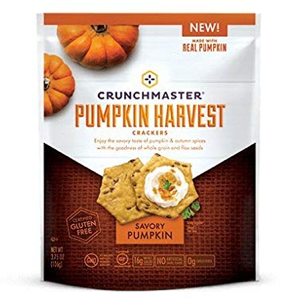 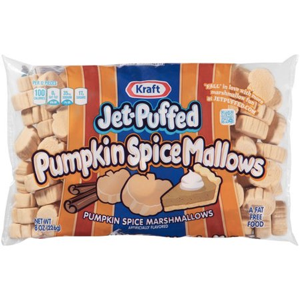 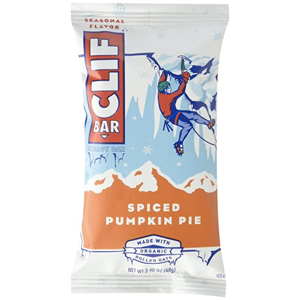 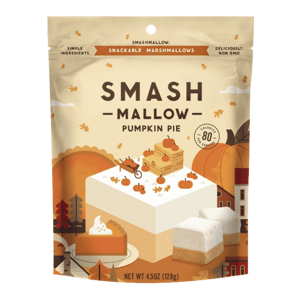 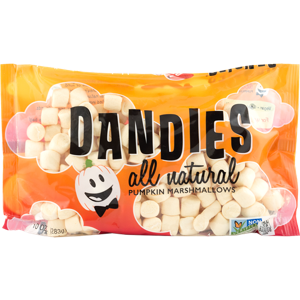 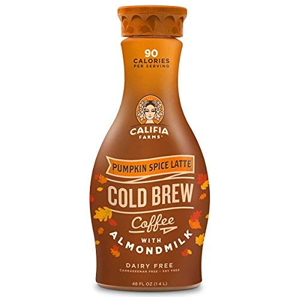 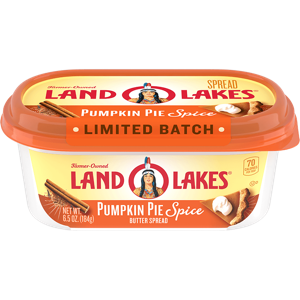 We’ve got 32 products to pumpkin spice up your life.